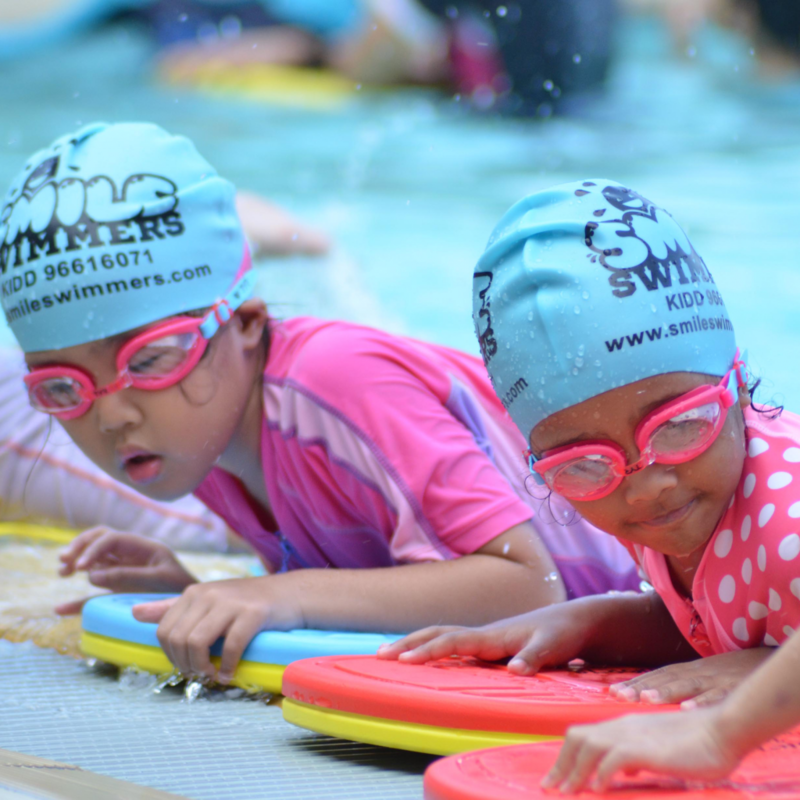 Founded since 2011, Smile Swimmers has helped children of all ages learn how to swim. 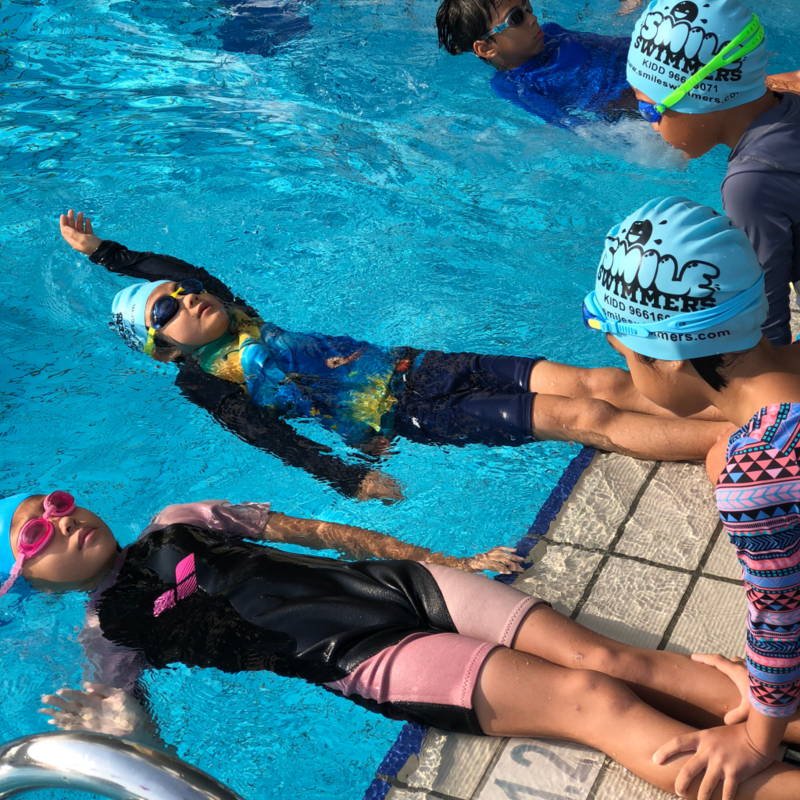 Our swimming programmes are customised for children at various growth stages. Find out more about our swimming lessons. You and your child are in good hands. Equipped with decades of coaching experience, our coaches know the right formula to help you achieve your desired results. Our classes are conducted at locations across the island near you. Save on the travelling time and making sure your precious time is well spent on learning what matters most. 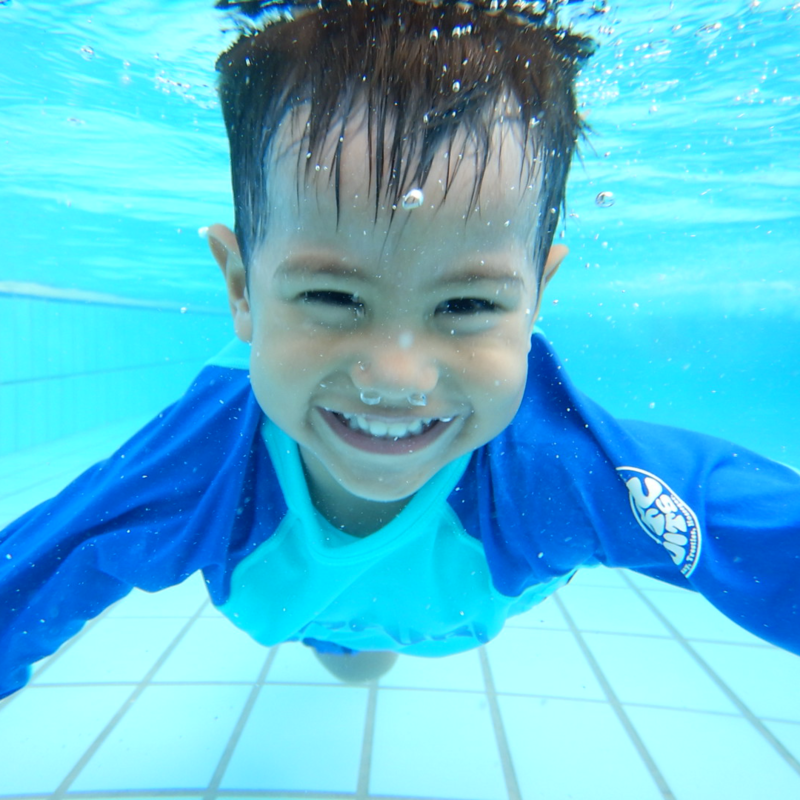 Founded since 2011, Smile Swimmers has helped children of all ages learn how to swim. 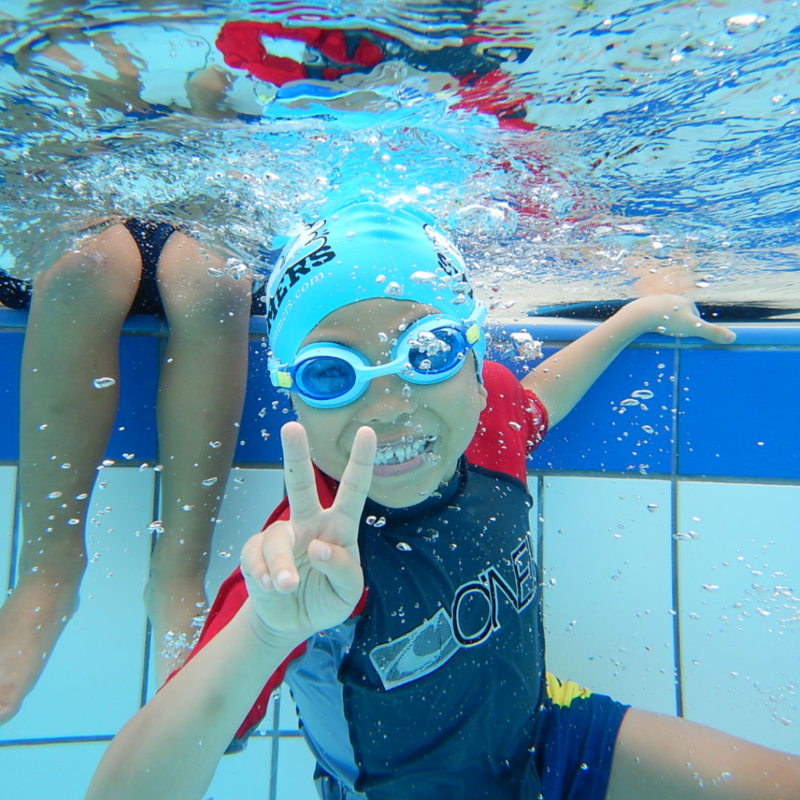 Our swimming programmes are customised for children at various growth stages. Fill up your particulars below and our team will get back to you. 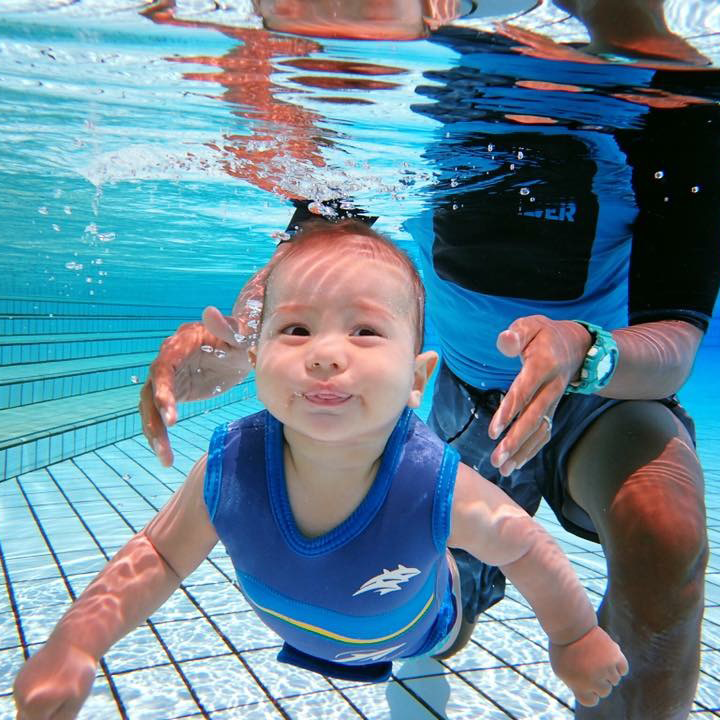 Speak to Coach Kidd to find out more about how our baby swimming lessons can help your baby.